We have the capacity to project manage designs and installations from the initial enquiry through to commissioning and final handover. We make sure every new plant and pipework system is built to our exacting standards and is ready on time and within budget. We provide a turnkey professional system design service for heat transfer fluid applications including; calculations, drawings and detailed costing, through to the supply and installation of integrated system components. We also upgrade outdated installations to improve site safety, production throughput, thermal fluid efficiency and help reduce maintenance costs, all with the minimum of disruption and system downtime. 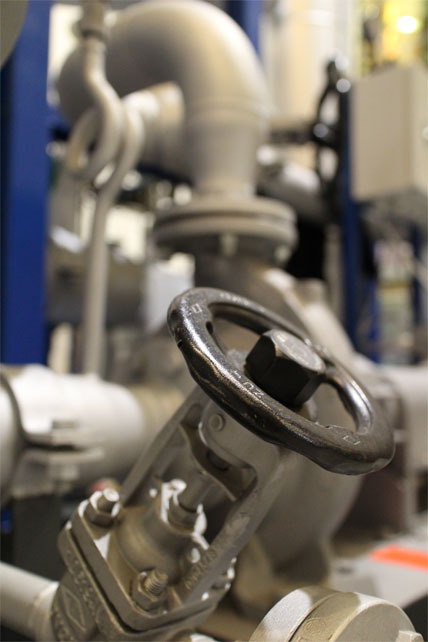 Heat transfer system valves and pumps in compliance with the relevant European directives to guarantee safe code compliance and a leak free system. Global Heat Transfer provide a range of equipment from several of the world’s leading manufacturers of thermal fluid devices and apparatus. Equipment is available for hire on short and long terms plans. We also provide customised control packages which can be retro fitted and integrated with existing systems. You choose the specification, be it for power, compressed air or other utilities. 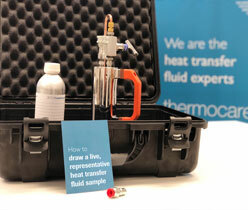 Global Heat Transfer works in partnership with one of the UK’s leading bio-fuel specialists. The burning of renewable carbon fuels such as sustainably produced wood, bark, fibreboard residues and other organic materials creates a viable energy alternative to fossil fuels and can be utilised to provide heat and energy for a range of domestic and industrial applications. Biomass fuel reduces the amount of waste sent to landfill. Savings in the region of £25,000 per week have been made on gas consumption. Reducing Emissions with Biomass Biomass combined heat and power generators produce 100kW electricity and 200kW heat energy from totally renewable sources, saving 600 tonnes of carbon emissions per unit per year in comparison to conventional fossil fuel powered systems. 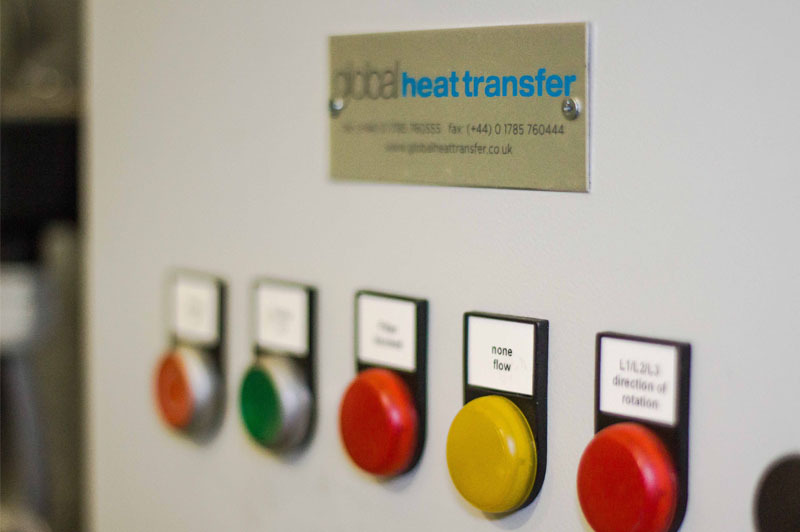 At Global Heat Transfer we design and project manage bespoke plants. Biomass technology is Innovative green-energy engineering at its best.